Curling Canada is made up of 14 Member Associations, representing Canada’s 10 provinces, plus Northern Ontario and the territories of Yukon, Northwest Territories and Nunavut. These Member Associations participate in annual national championships operated or endorsed by Curling Canada. Beginning with the 2017-18 season, these Member Associations will be participating in three (3) season-long competitions. The MA Cup, presented by TSN, and the Governors’ Cup presented by Curling Canada, will remain in their existing formats, while Curling Canada’s Foundation Cup will make its debut in 2017-18. The MA Cup and the Governors’ Cup competitions are based on the Member Association teams’ final position following the fourteen (14) annual Canadian championships: the Canadian Mixed, the Canadian Junior Men’s and Women’s, the Tournament of Hearts, the Brier, the Canadian Senior Men’s and Women’s, the Curling Club Championships (men and women), the Canadian Wheelchair Championship, the Canadian U-18 Boys’ and Girls’, and the Canadian Masters (men and women). 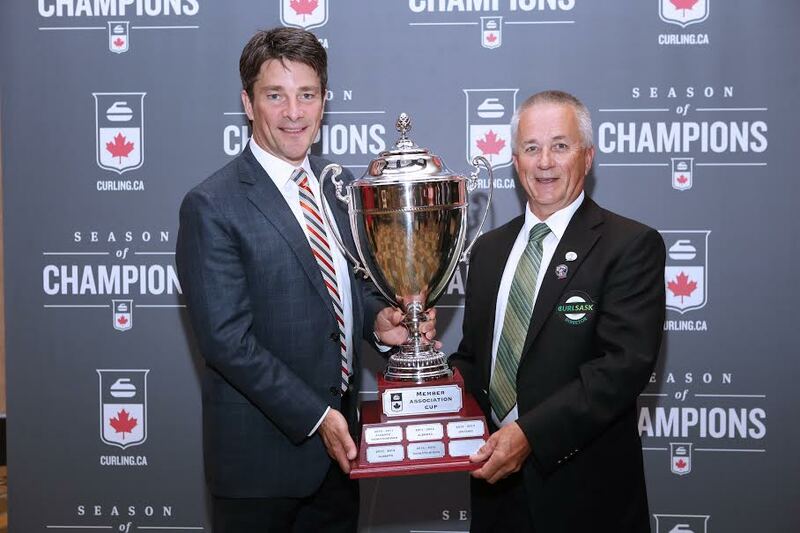 The winning Member Association, based on the highest average points from the 14 national championships, will win the MA Cup, presented by TSN. The Governors’ Cup will be awarded to the Member Association making the biggest year-to-year improvement on an average points basis. 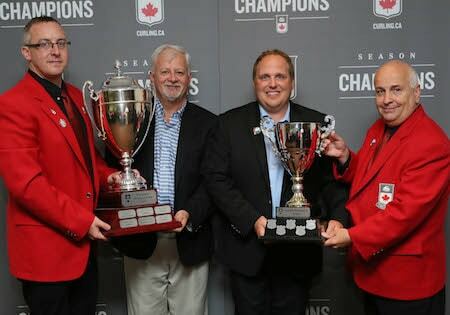 The Curling Canada Foundation Cup will go to the Member Association that scores the highest average points in the four championships devoted to youth curling — the Canadian Junior (Under 21) Men’s and Women’s Championships and the Canadian Under-18 Boys and Girls Championships. This competition is intended to be a fun, friendly competition. The points assigned are 14.000 (first place) to 1.000 (last place) depending on the Member Association’s final ranking in each Curling Canada-operated or endorsed national curling championship. Note: in 16-team events, such as the Brier and Tournament of Hearts, the highest ranking is 16.000 points. At the Tournament of Hearts and the Brier, Member Associations represented by Team Canada will not earn points for Team Canada. Teams must have won a provincial/territorial championship in the current year to earn points. Additionally, the winner of the Wild Card game will not be eligible to earn points toward the MA Cup or Governors’ Cup. If a Member Association did not participate, even in a qualification process, they will be marked with ‘n/a’ and the calculation would not include that event. The strength of field has been simplified such that all Curling Canada operated or endorsed national curling championships are equally weighted. Any ties for the MA Cup, Governors’ Cup or Curling Canada Foundation Cup will be broken by the number of wins head to head in round-robin games over all events. 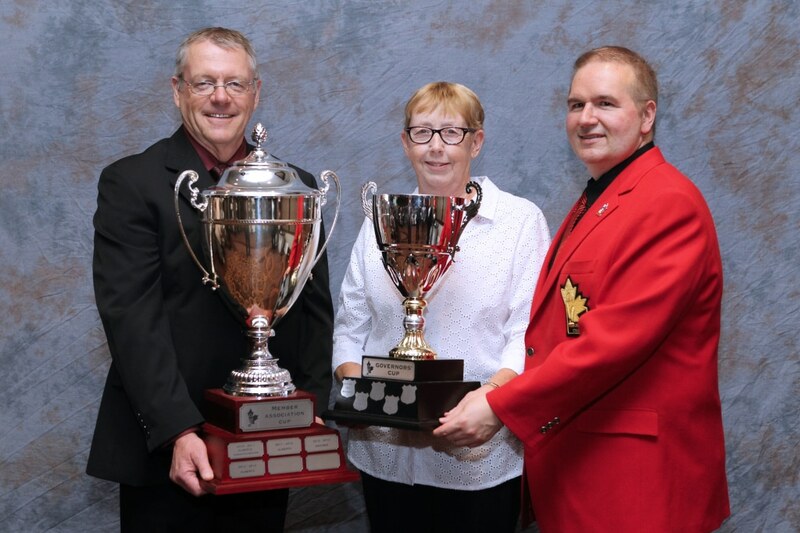 All three trophies will be formally presented at Curling Canada’s National Curling Congress. *No points allocated indicates that the MA did not participate in the event. TSN curling producer Scott Higgins, left, presents the Member Association Cup to CURLSASK board member Bob Ziegler. 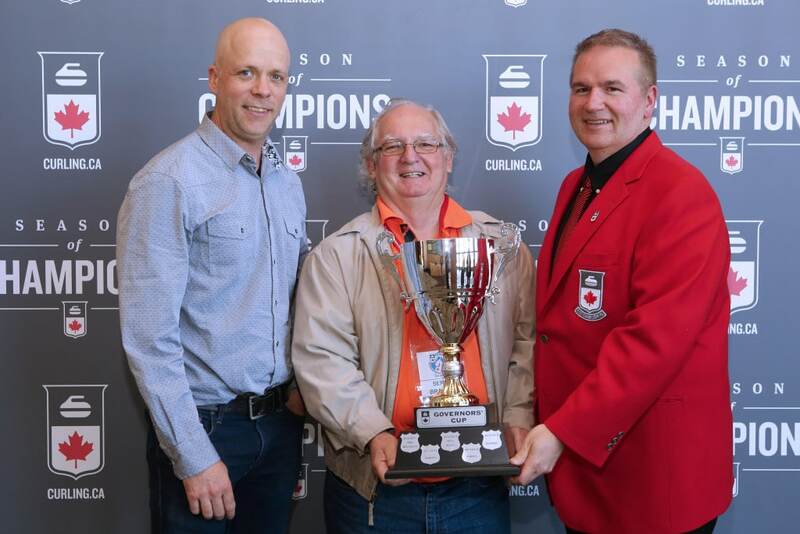 L-R: Marc-André Robitaille (Executive Director of Curling Quebec) and Serge Brazeau (Board Member) accept the Governors Cup from Curling Canada’s Hugh Avery. 2013/2014 The MA Cup (presented by TSN) Champions – ALBERTA!